What does the Bible have to say about financial giving? Is our concept of 'tithing' biblical? Listen to this intriguing sermon on what it means to giving joyfully to God. Preached by Tim Castillo on January 1st, 2017 as part 3 on our mini-sermon series titled 't3'. We'll opening up our Bibles to 2 Corinthians 9 For more sermons from this expository method of sermon delivery, please visit http://gracehill.church/sermon-series/t3/ or visit us in Farmington, NM. 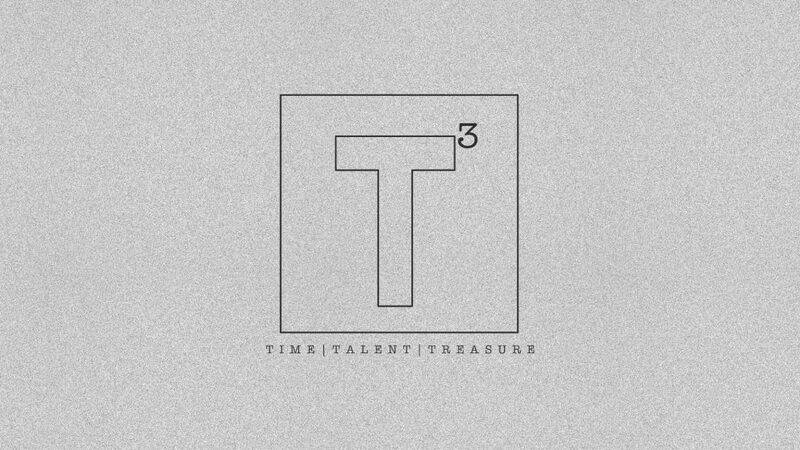 A series on giving your time, talent and treasure to God.